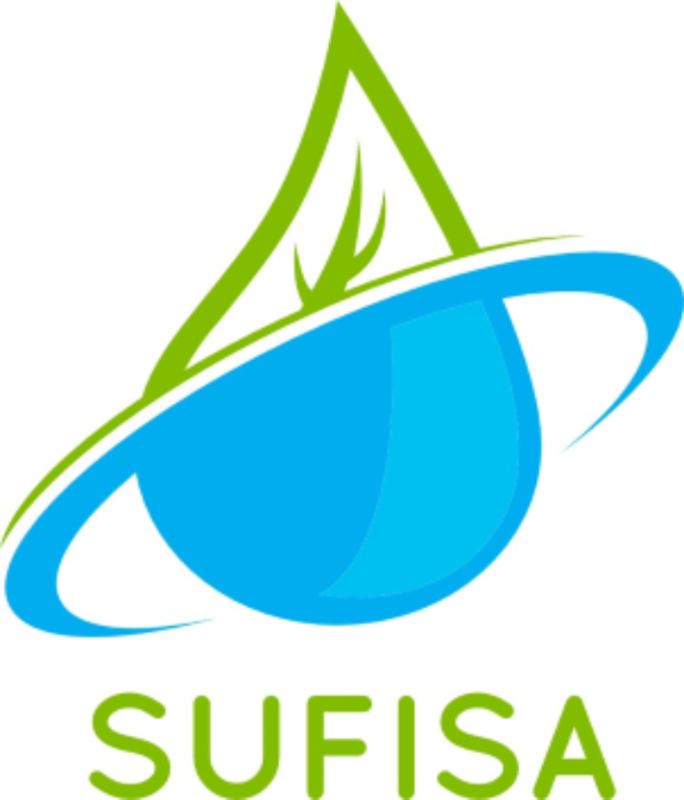 SUFISA is a Horizon2020 project that started in May 2015 and will be completed in April 2019. The acronym SUFISA represents the project title Sustainable Finance for Sustainable Agriculture and fisheries. In total 13 institutions work together on this project allowing the project to have a good coverage of EU countries. The main aim of SUFISA is to identify sustainable practices and policies in the agricultural, fish and food sectors that support the sustainability of primary producers in a context of multi-dimensional policy requirements, market imperfections and globalization. As SUFISA is dealing with sustainability questions the project moves in the realm of complex problems. Therefore, a scientific approach that fits the requirements of complex problems was chosen. This approach is in line with transdisciplinarity and post-normal science. In consequence it is necessary to cooperate with stakeholders. Due to this prerequisite intensive stakeholder involvement and case studies in all 11 represented countries (Belgium, Denmark, France, Germany, Greece, Italy, Latvia, Poland, Portugal, Serbia, UK) are essential and crucial parts of the project. The case studies will be complemented by an analysis of market power and asymmetric information. Altogether the study will deliver information on conditions, strategies and performances of farmers, which will provide insights for EU agricultural policy. Our contribution to the project relates mainly to the market power analysis. Sarah Creemers, Dries Maes and Marc Vancauteren are working on the developed models to measure market power and apply it to a specific case study. Sarah Creemers also performed a sustainability analysis comparing several SUFISA case studies. Katharina dedicates her work to the connection between the case studies and to market power analysis using systems thinking. Steven is managing the “market power” work package. This project has received funding from the European Union’s Horizon 2020 research and innovation programme under grant agreement No 635577. Visit the official SUFISA website by clicking here.